We at Hogrefe don't just stay in our offices - at least, not all of us do! We will launch the 23rd edition of our renowned Clinical Handbook of Psychotropic Drugs at this meeting. Visit our booth #919 to find out more. Visit our booth to find out about the Hogrefe Group's publications, including tests such as IDS-2, journals such as European Psychologist, and books. Visit our booth to see the latest releases in our popular book series Advances in Psychotherapy - Evidence-Based Practice, including Hoarding Disorder (author Greg S. Chasson will be speaking at the meeting), Internet Addiction, and Persistent Depressive Disorders. 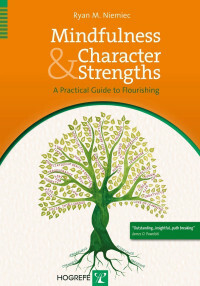 Our author Ryan M. Niemiec will give a pre-congress workshop on Character Strengths Interventions: The latest strengths applications for boosting well-being & managing stress, July 18, 1.00-4.00 pm, Melbourne Convention and Exhibition Center. The 127th Annual Convention of the American Psychological Association, August 8-11 in Chicago, IL. 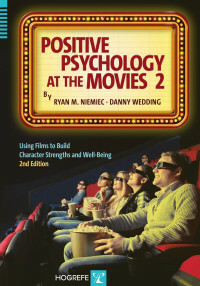 Visit our booth #908 to find out more about new books and psychometric tests, including new releases in our widely praised Advances in Psychotherapy book series. 53rd Annual Convention of the Association for Behavioral and Cognitive Therapies, November 21-24 in Atlanta, GA.